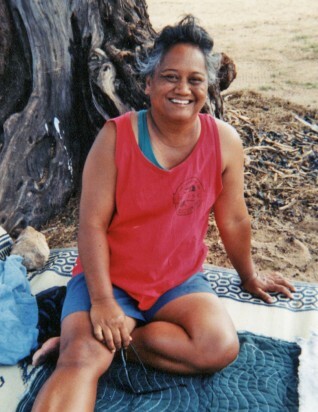 Wendy Haunani Kalili, 68, passed away peacefully in her Nānākuli home on November 26, 2018 at 12:53AM. A devoted witness of Jehovah, survived by husband Hebden; daughters Candy and Christy; (deceased) sons Kelly and Kory; 13 grandchildren and 9 great-grandchildren. Services will be held at Mililani Mauka on December 26, 2018 with open viewing at 9:30AM and services at 10:00AM. Scattering of her ashes to follow at Zablans (Nanakuli) at 4:30PM. Casual attire. No flowers pls.